MWC: Samsung has introduced a media center with Android Jelly Bean. The content can be shared and streamed between the House’s Android-powered devices. The media content from the House’s tablets and smartphones running on the Android system, can be assembled on the Samsung Homesync, who with a memory of 1 TB can hold quite a lot of pictures, movies or music. When an Android device that supports NFC, placed close to the Homesync-box, will be images, music and other files automatically uploaded and downloaded via 3 g/4 g or Wi-Fi. Homesync supports eight users who each can assign six units. It is also possible to create a private section on your hard disk, password protected. Box can be connected to a TV, supports IPTV and may be used as set-two box that can record a program and stream it to any family’s mobile devices. 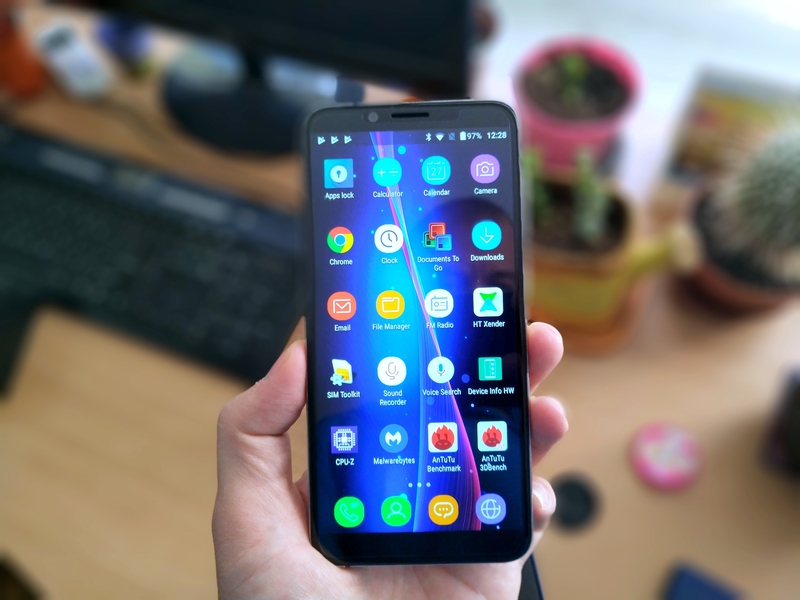 Samsung Homesync can be remotely controlled from the Android device via AirMouse-function, and you can connect a Bluetooth keyboard. If you have IP cameras can be connected to up to four of these to the device. After which there can be sent alarm messages to the mobile devices, and remote home monitoring. Samsung Homesync coming in stores around the end of april. The price will be 2,499 crowns.